Amazon Queen video slot is based on mythologised female warriors in Greek mythology, and often Queen Elizabeth was thought of as a Scythian woman as portrayed in numerous paintings during her reign. 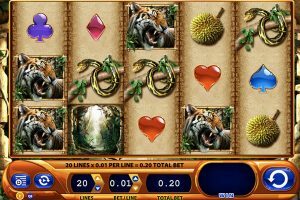 With the theme proven fit for a queen, the video slot invites players on a spinning adventure brimming with fun-filled bonus action, perfect for anyone ready to start reigning as the queen of the jungle in a slick game offering a thrilling experience. 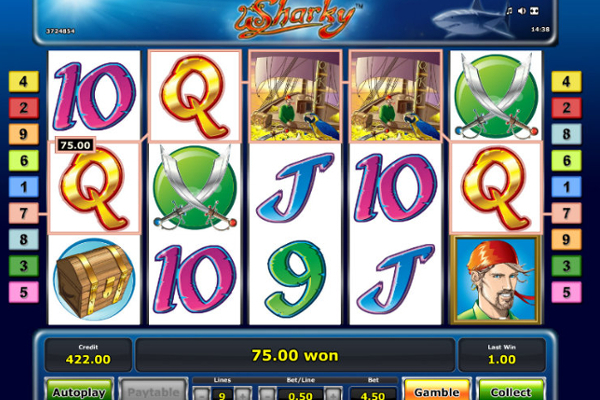 Win-enhancing bonus rewards can be enjoyed from stacked wilds, free spins, scatters and a jackpot bonus of 2,250. Developed by WMS, Amazon Queen shows adequate benefits to get players interested and then absolutely astounds with the huge winning potential hidden well within the bonus rounds. Surrounded by wildlife, the symbols include snakes, tigers, gorillas, waterfall, a beautiful Amazon queen and gems shaped to present high card symbols displayed on stitched together strips of leather. Once three queen symbols line up from left to right or from right to left, the audio tempo increases and the leather panels change from natural to a salmon shade. 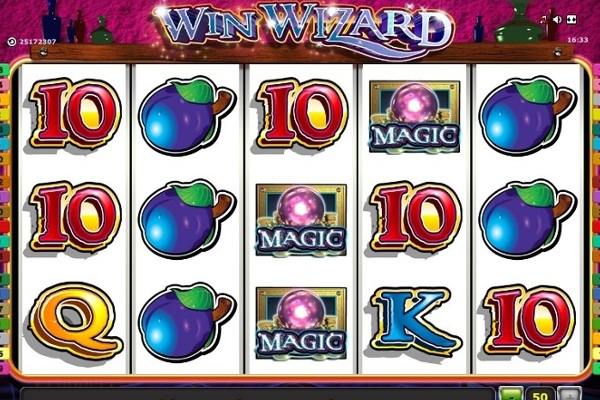 The alternative reel also offers a greater quantity of wild symbols as well as gorilla symbols, both appearing stacked more often and guaranteeing more opportunities to win large rewards. Amazon Queen is part of the WMS signature G+ Deluxe range and provides players with impressive play across 5 reels offering 20 paylines. The jackpot bonus offers up to 2,250 while plenty of cash can be claimed from stacked wilds, up to 100 free spins, scatters, an Amazon Queen bonus feature, and most importantly wins can be achieved from left to right and right to left. 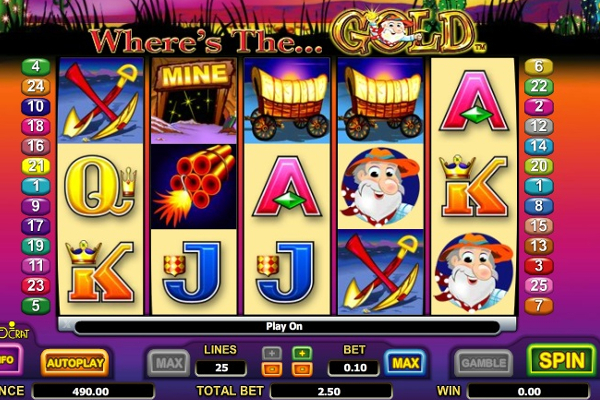 The main game offers increased winning potential due to the wild jungle symbol that replaces all others excluding the expanding gorilla or the Amazon queen feature symbol. Wild jungle scenes appear exclusively on the second, third and fourth reels. The gorilla symbols can expand on any reel to escalate chances of forming combinations on adjacent reels from left to right or right to left offering an exceptional reward. 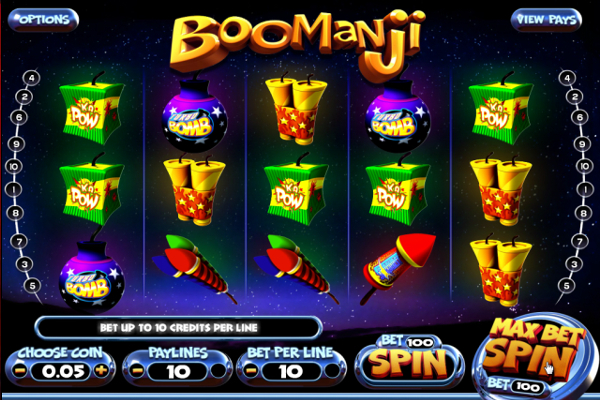 With three of the feature symbols visible at the same time, the free spins bonus round triggers to award a series of free spins according to the number of scattered features present at the time. 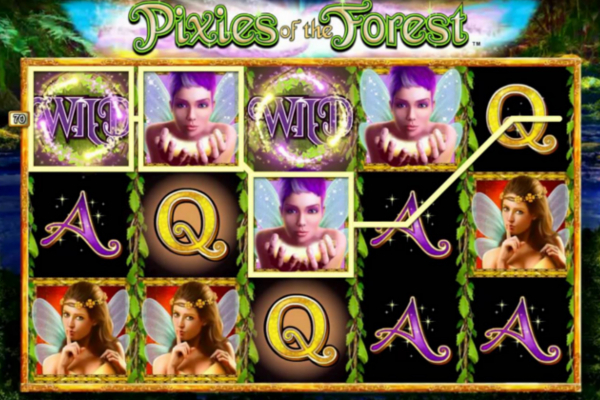 Three scattered Amazon queen’s awards 10 free spins, four increases the free spins quantity to 25, and with five scattered queens an astonishing number of 100 free spins can be enjoyed. 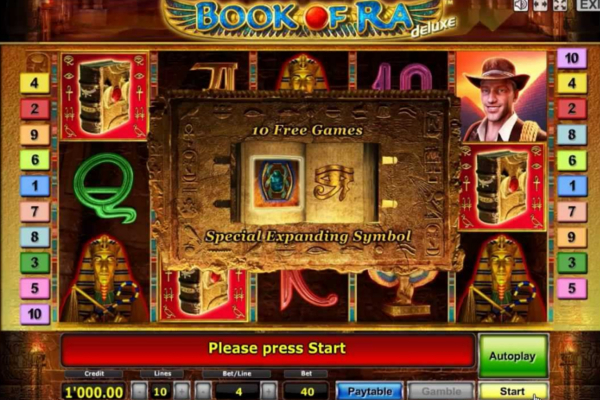 During the free spins bonus round, more free spins can be won when three or more scattered Amazon queens appear on the alternate set of reels used. The gorilla offers the highest payout of 2,250 when five appear on any single payline and both the tiger and parrot generously reward with 1,800 when five appear simultaneously. 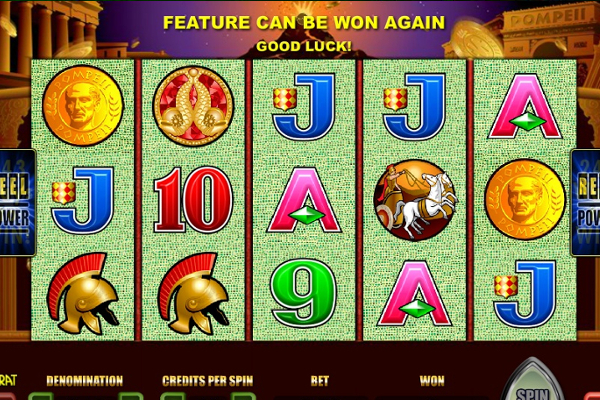 Amazon Queen video slot caters exceptionally well for players eager to enjoy big wins. 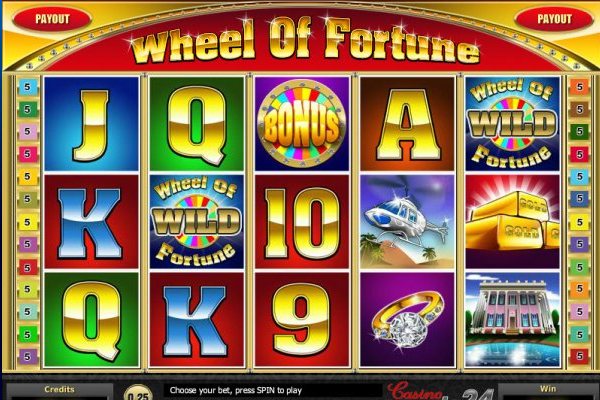 Powered by WMS the game can be enjoyed across all platforms including desktop, mobile, and tablet and with 100 free spins, which can be re-triggered, an almost endless series of free winning opportunities are available. Huge rewards come from the stacked wilds mainly during the free spins bonus round and once you get them to line up with some expanded gorillas, payouts are astounding. 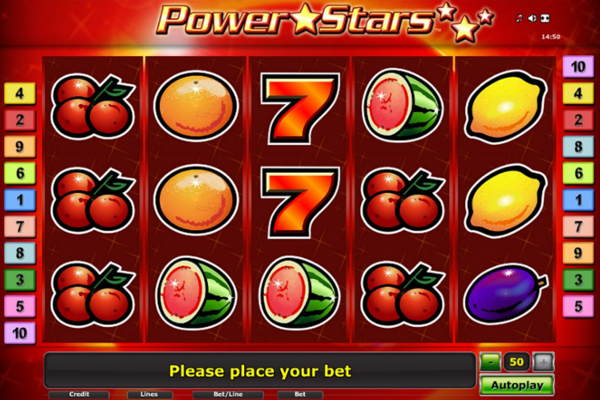 While winnings can be huge, it is less frequent, and the game requires players to be patient although it could absorb your funds quickly.